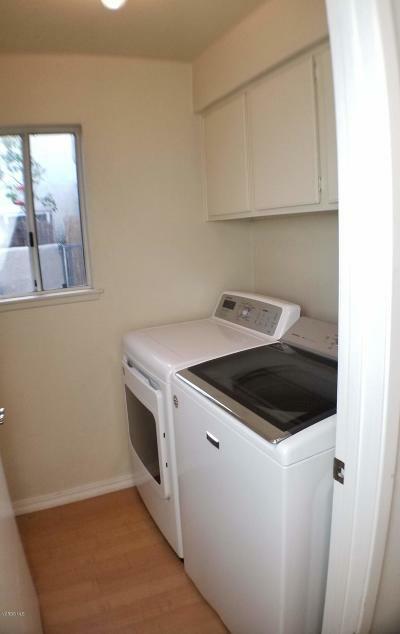 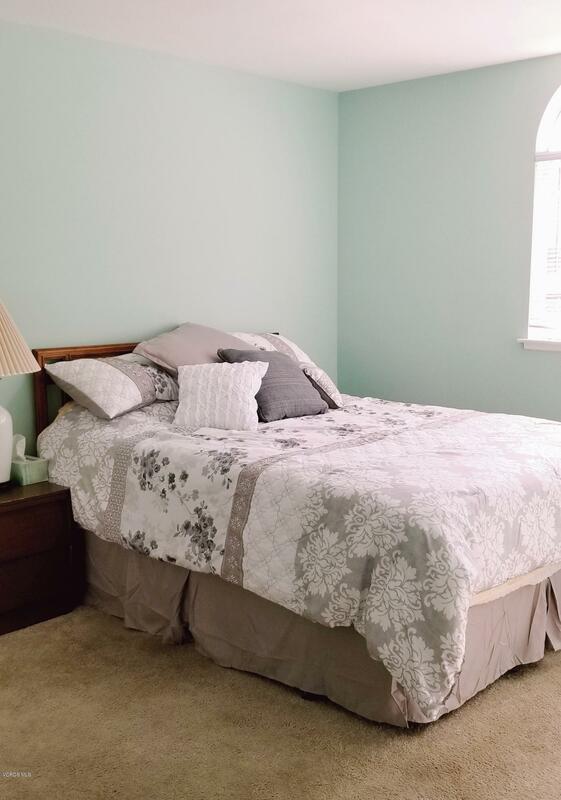 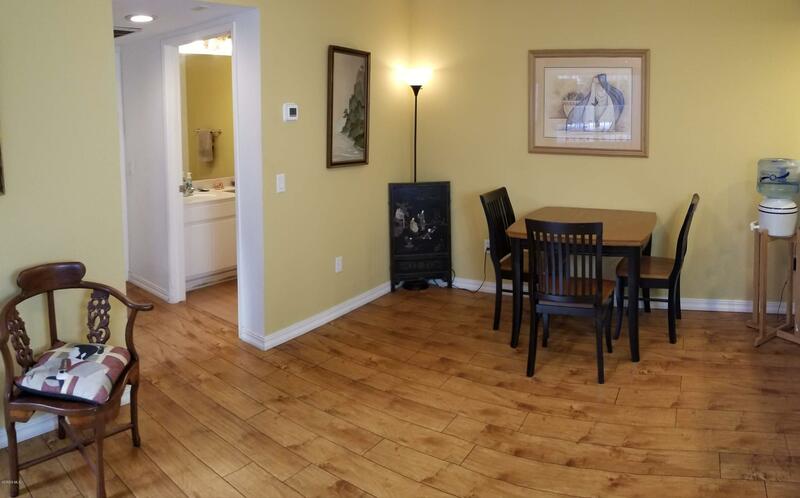 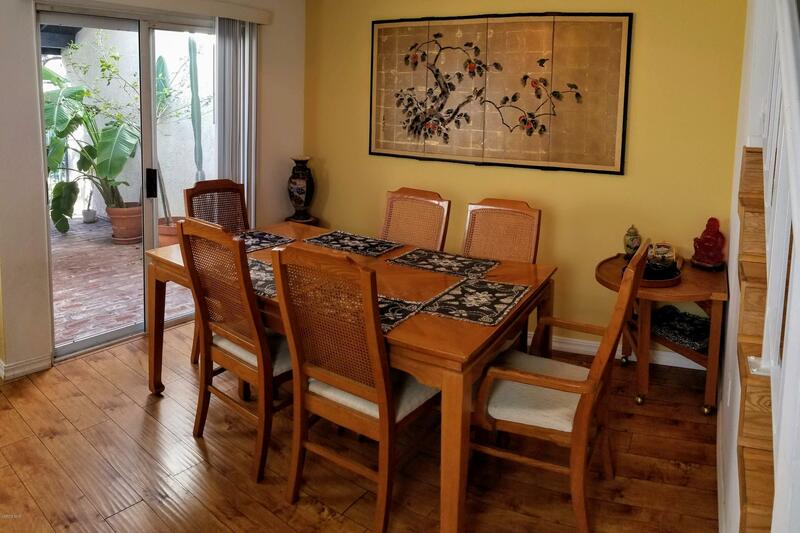 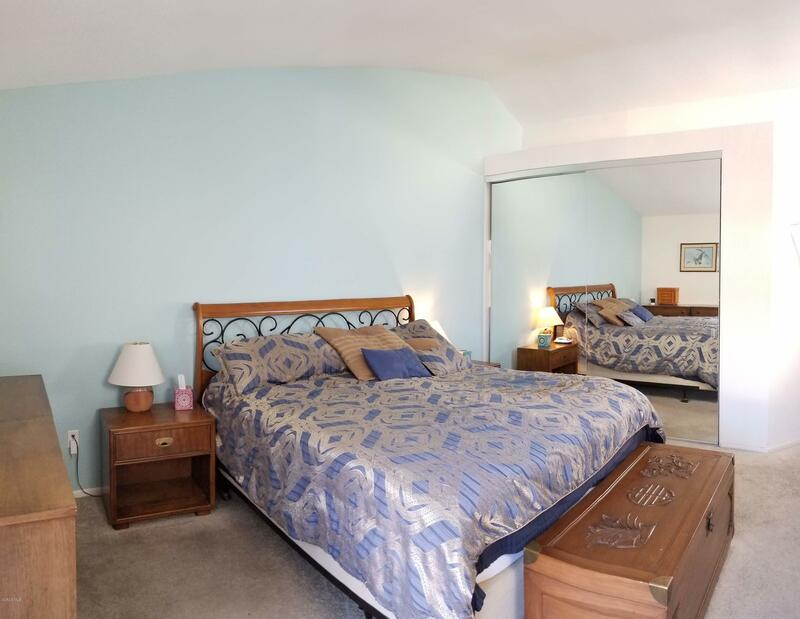 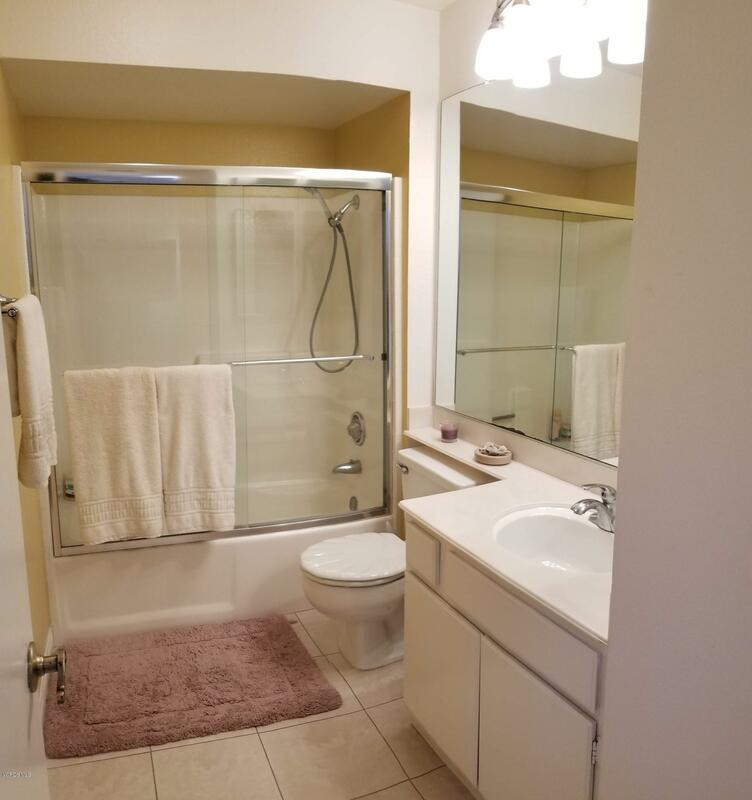 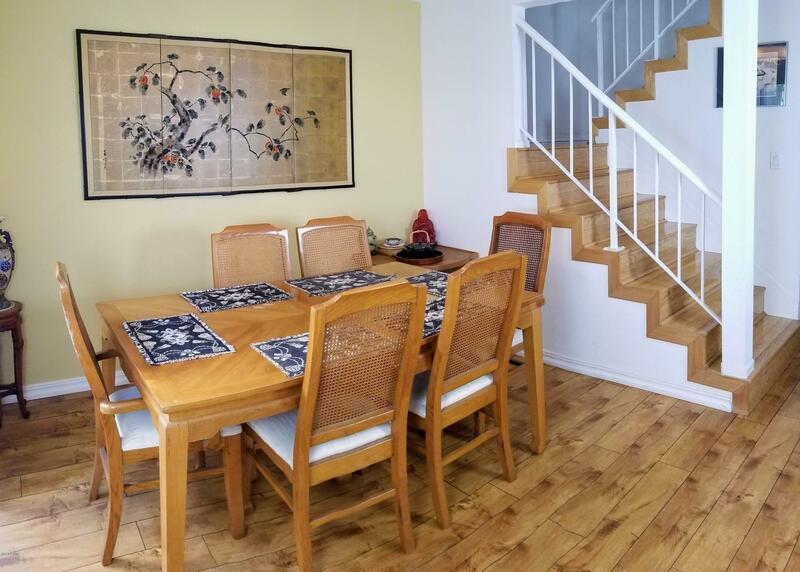 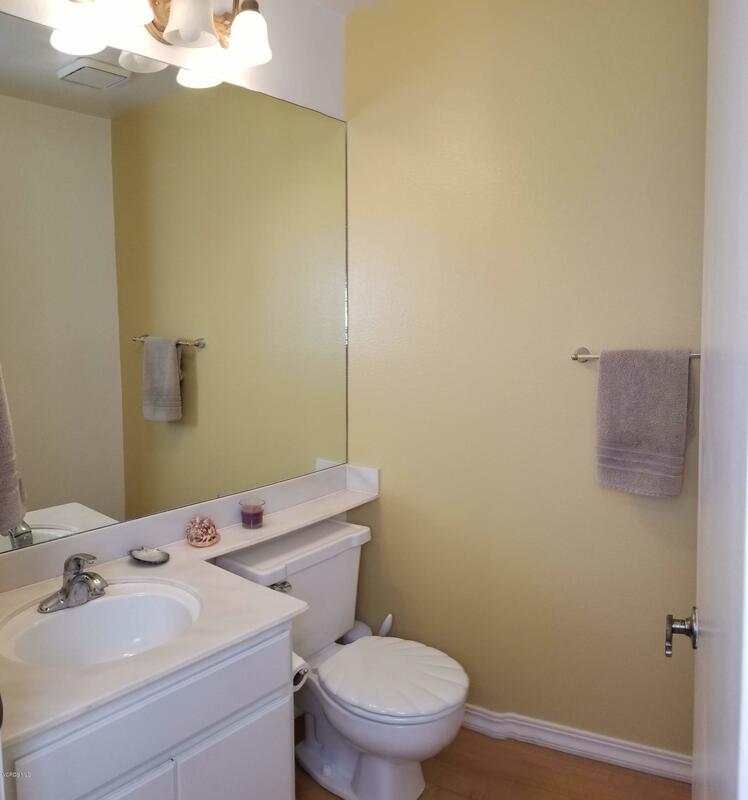 This wonderful home has been well maintained and updated by the owners. 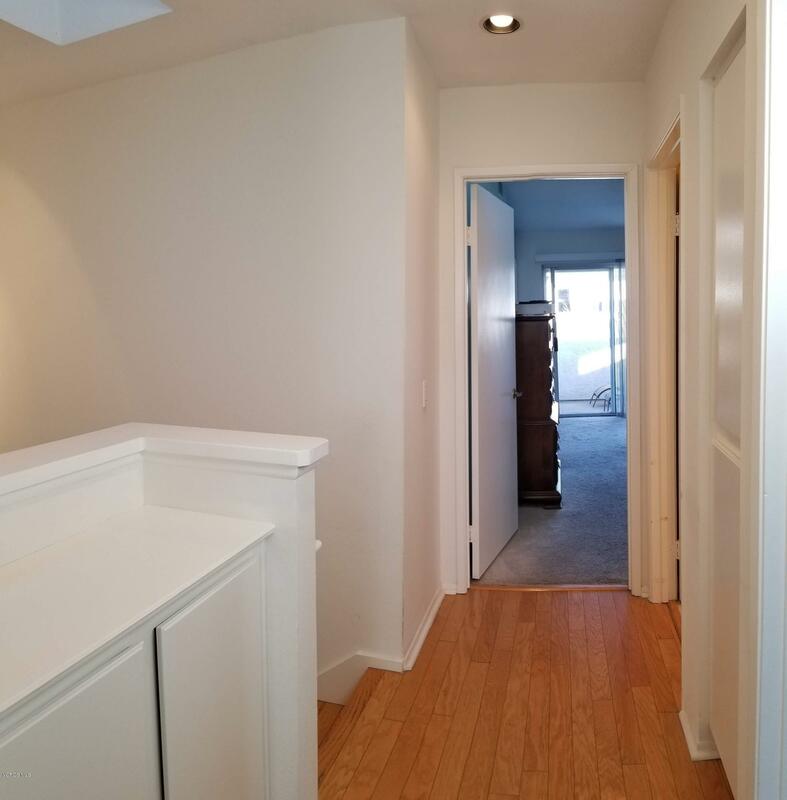 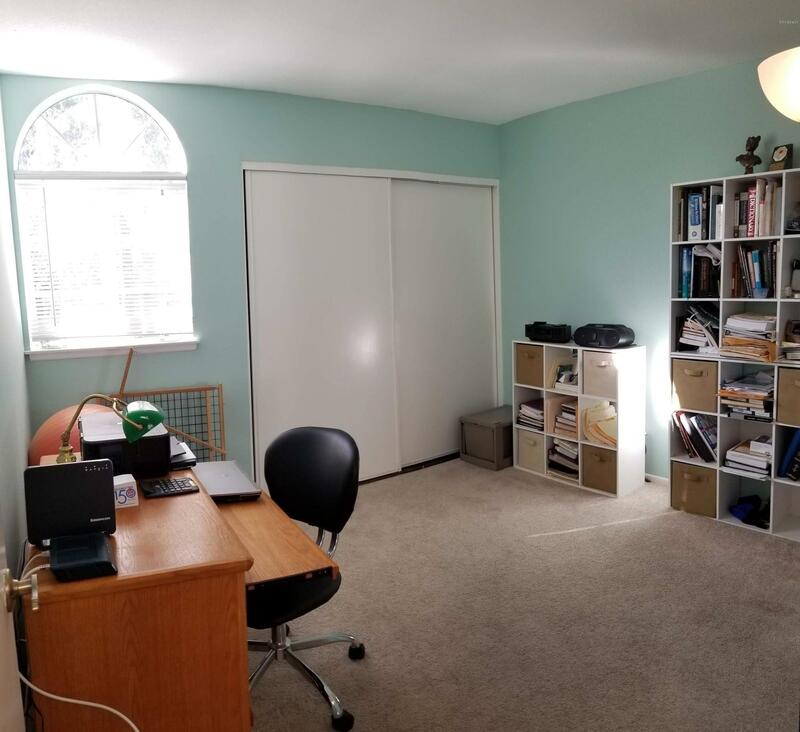 Some of the updates include, smooth finish ceilings, new furnace, wide plank wood-lam flooring downstairs and designer color paint throughout. The home shows on the tax records as SFR -not a condo but it is attached. 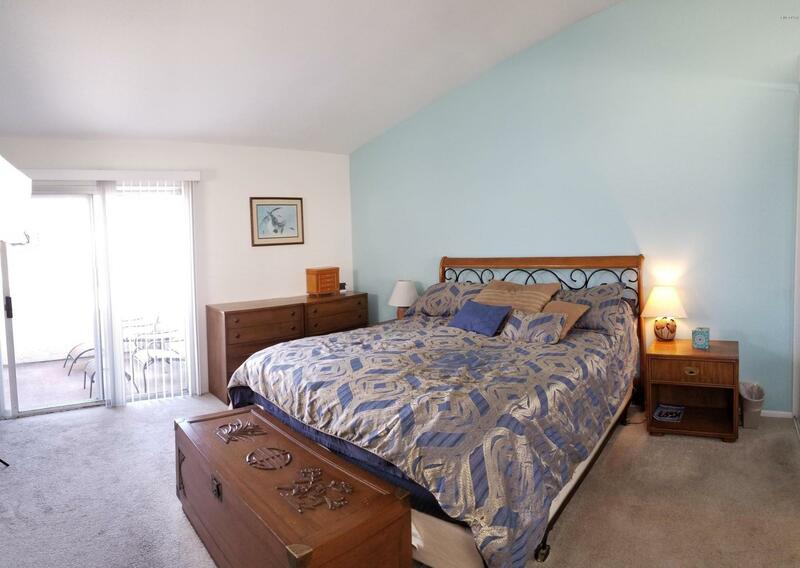 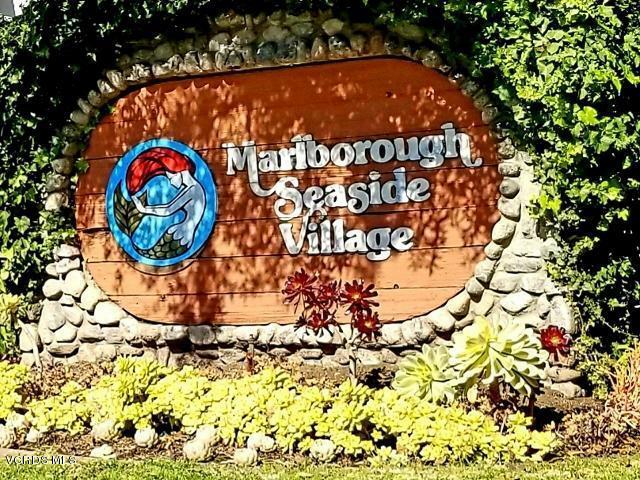 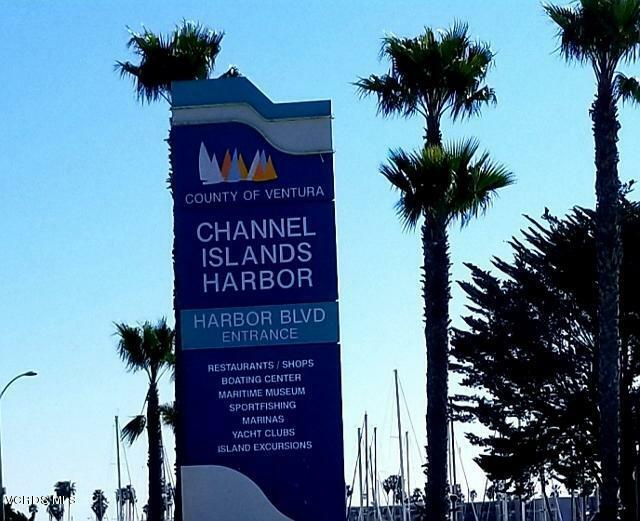 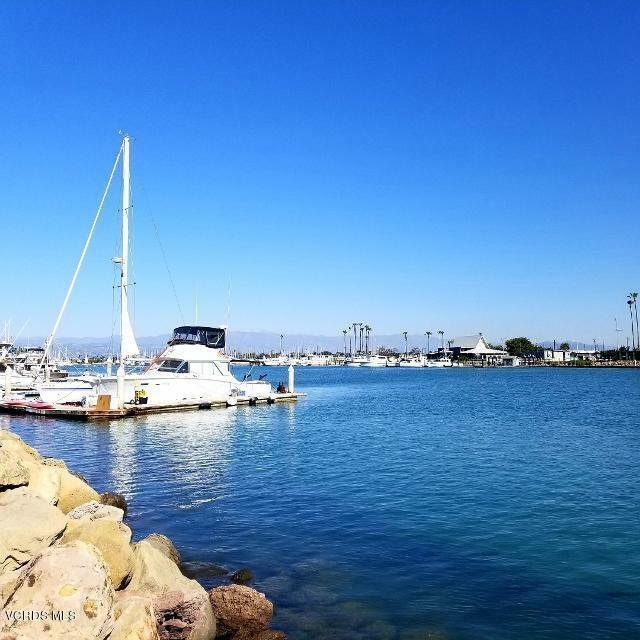 The neighborhood is convenient to the beach, marina, shopping and the Navy base is only blocks away also. 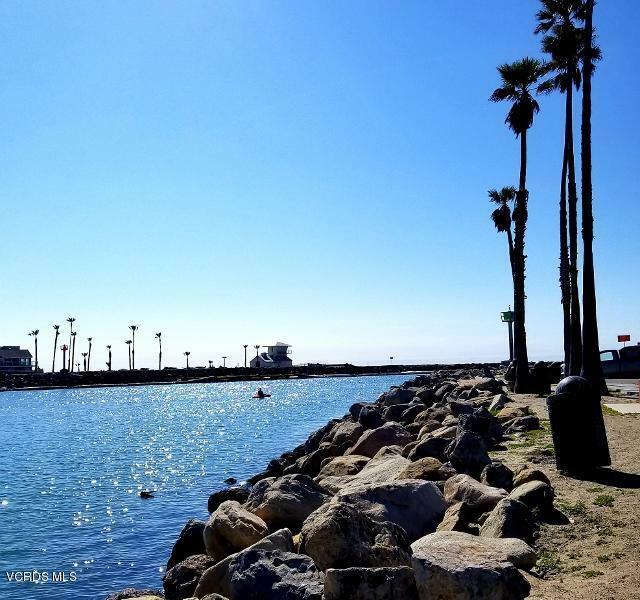 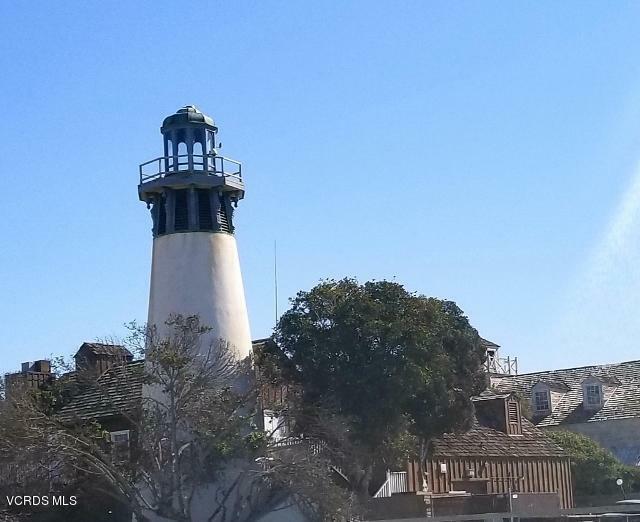 Why not look at moving to Hueneme the hidden gem on the coast.